Ever wondered what a cross between Tetris and Lemmings would look like? 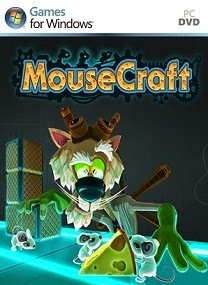 Well, wonder no more, because MouseCraft is here! 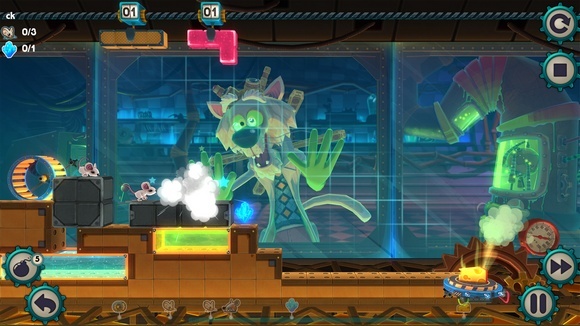 Help Schrödinger, the crazy cat scientist, in his cheesy experiment and lead a group of mice in the most puzzling experience this year. 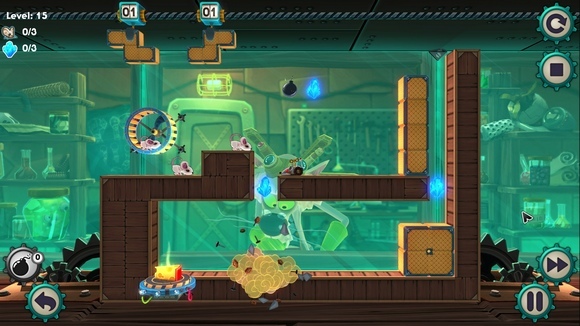 MouseCraft is an A to B puzzle game where players help mice in their relentless quest for cheese by stacking the world’s most famous blocks: Tetrominos. Gather collectibles, fight enemies, use different types of bricks, blow up things and avoid enviromental hazards in 80 hand crafted levels. • Experience a remix of two classic gameplay mechanics: Pile up Tetromino bricks to create a safe path for as many mice as possible. • Discover an epic tale of a crazy cat scientist who is striving to unlock the potential of a mysterious, mice-powered machine. 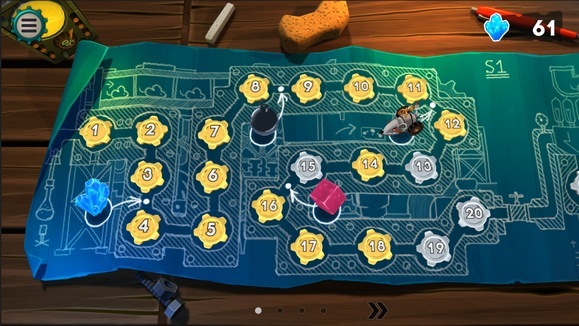 • Defeat obstacles, overcome gaps and gather collectibles by using different types of blocks, of blocks, be them explosive, crumbling or even jelly ones. • Prove your stacking skills in your own style- freeze the game by using the Active Pause feature or increase the speed any time you want. • Get involved by creating your own maps and show off your creativity by sharing them with our community. • Chill out listening to our funky soundtrack scored by Mikolai Stroinski, the composer for Dark Souls 2, The Witcher 3 and The Vanishing of Ethan Carter. 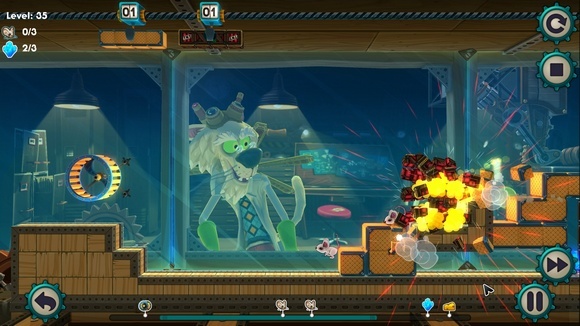 • 80 hand-crafted levels (about 6-10 hours of gameplay). • Level Editor which allows you to create your own maps. 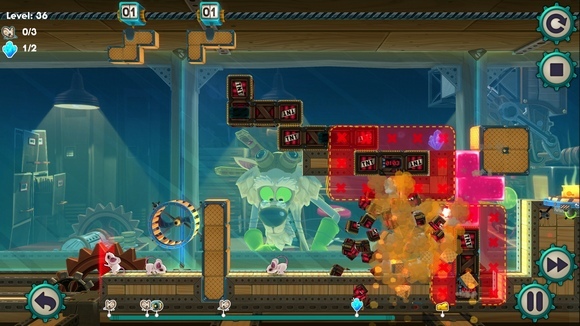 • Full Steam integration, including: Cloud Saves, Achievements, Leaderboards and Trading Cards. min, minta tolong dong reupload the walking dead 400day. tapi yang update-nya aja min. gak usah full dari episode 1. pliss admin.